Car rental system is a online booking system designed to meet specific needs of car rental companies, travel consolidators and travel agencies. With this software global travel companies are capable of managing inventory and reservation directly on their website and also they are able to provide smooth and organized service to their customers. Technically, car booking engine is a solution which provide travel companies advance reservations of cars and tourists gets helps to visit various destinations worldwide. TraviPro is a specialized company in developing and designing car rental system for the travel consolidators, travel agencies and car rental companies. 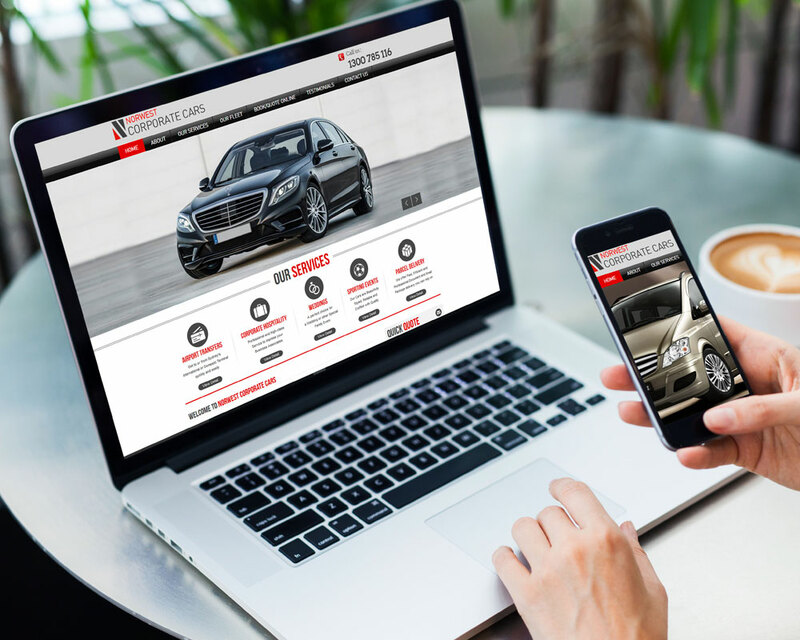 We offer highly customizable booking system software through which your customers can check the vehicle availability and make online car reservation through your website. Our car rental software is much user friendly and includes all features for the effective and smooth operation for your car rental business. To survive in this cut throat market, car rental companies and travel industries has implemented car booking software, This software has made life easy for the car rental companies with some adding features such as taking reservation, tracking of vehicles, and monitoring rate management. Earlier these features were available but with the online car rental software the features are standardized. With the help of the car booking software, car rental companies easily manage the quotes and booking immediately. This car rental software offers a simplified process of effective management as this software allows customer to know about booking status and offer customer satisfaction. The car rental software offers user defined vehicle as the user through this software can track the cost of vehicle by providing some details of schedules. With the help of this software, car rental companies process of reporting becomes much easy. They can easily provide daily, monthly reporting and sales analysis. This software helps car rental companies to add and features to existing list and provide efficient control and car security. This software is much cost-effective as it helps businesses in saving cost by just tracking maintenance and saving time for employee and admin. This software enhances customer service provided by the car rental companies as the customer does not need to stand in crowd and book the vehicle online easily also they can check the status of vehicle. Interested in solving your Travel Business challenges by architecting custom solutions? Then we are here to help just send your inquiry! Copyright © Travipro All Rights Reserved.